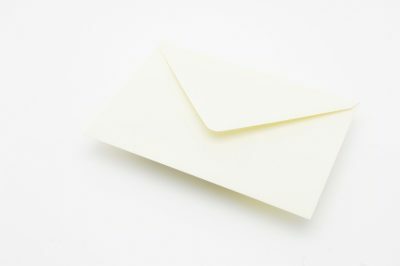 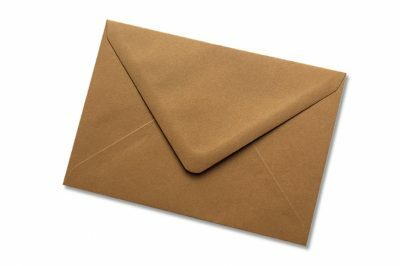 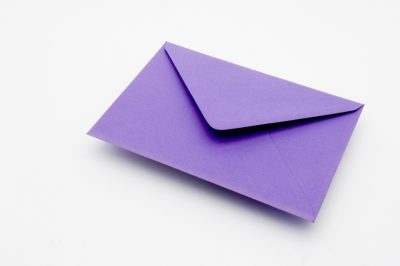 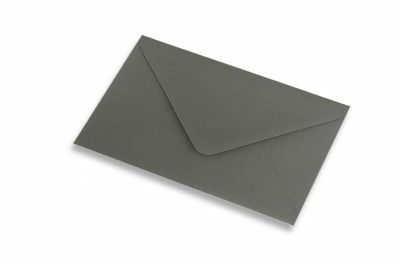 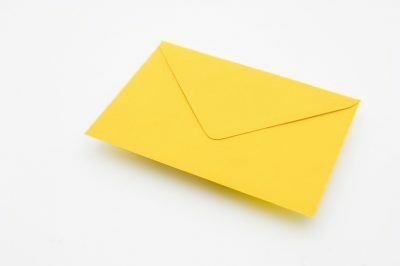 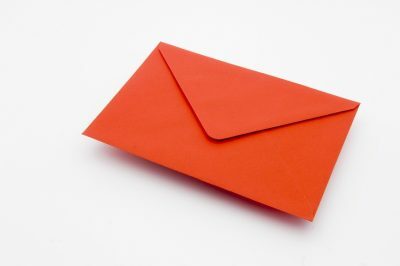 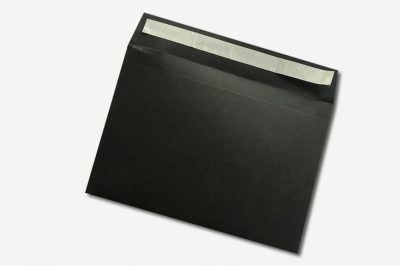 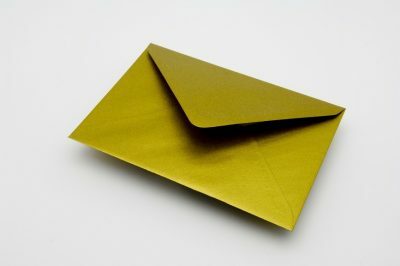 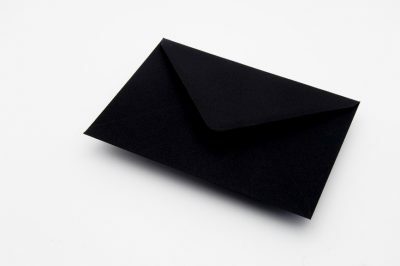 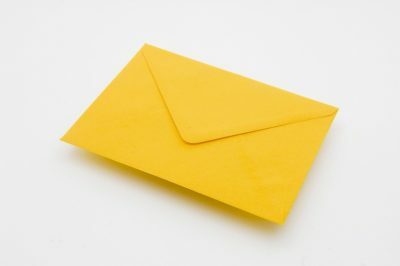 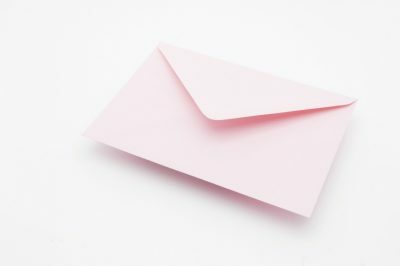 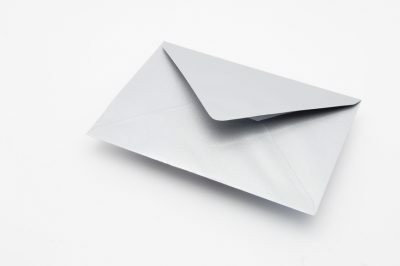 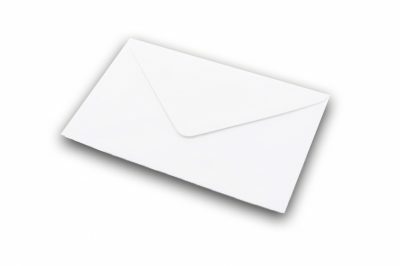 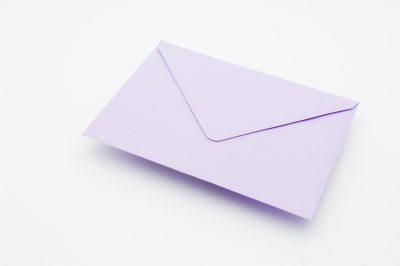 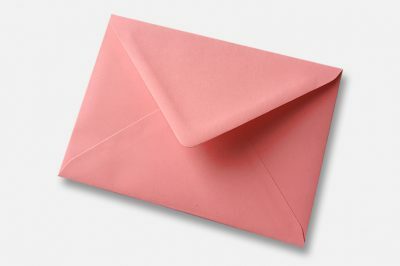 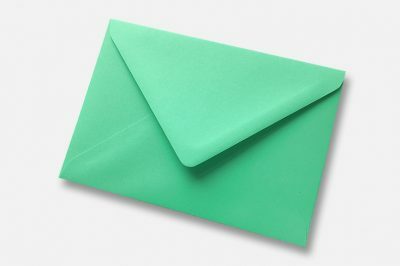 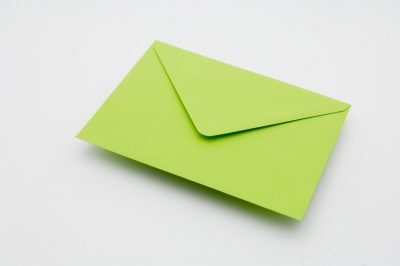 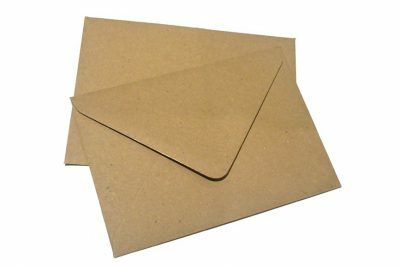 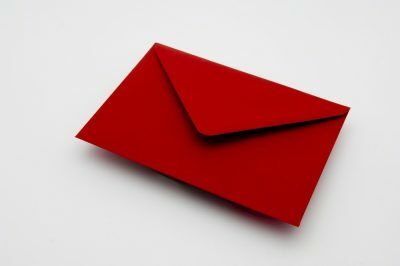 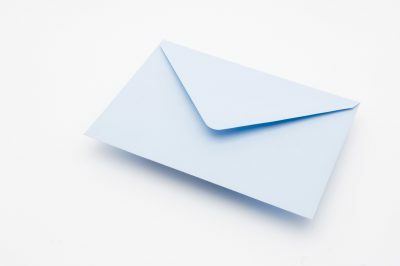 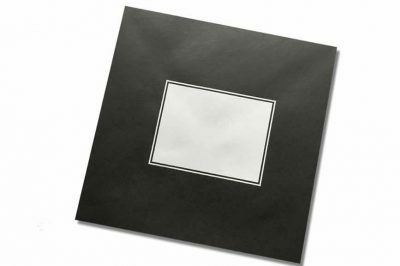 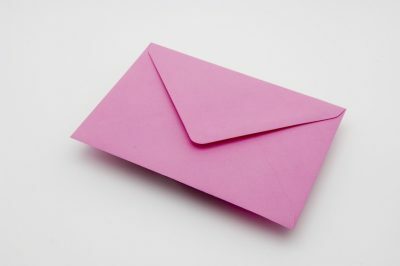 The finest greeting card envelopes are available in 32 colours and a wide range of finishes including; metallic, pearlescent, laid, wove, textured, ribbed and recycled. 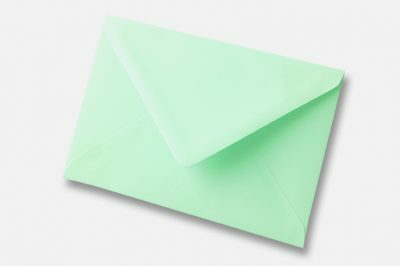 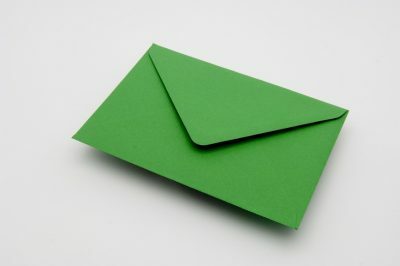 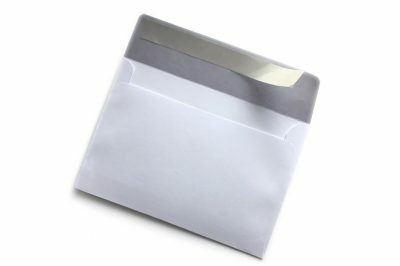 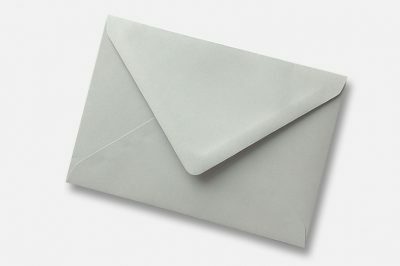 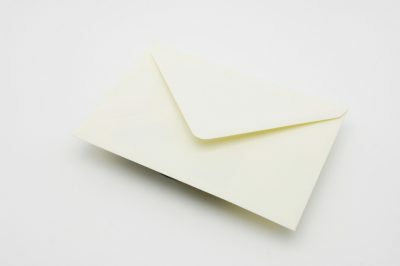 Our greeting card envelopes are perfect for wedding invitations, birthday cards, Christmas cards, craft projects. 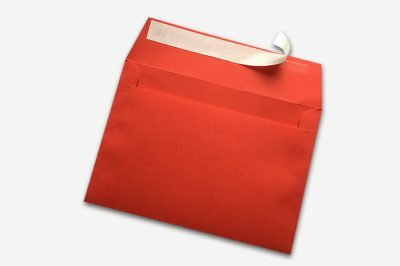 Please note colours can vary slightly from the website images.